Glam Couture specialise in Couture Bridal Gowns, created uniquely for you, tailored to your individual body. Their is nothing more luxurious then walking down the isle in a bridal gown that is completely stunning, no-one else has seen and that fits beautifully. We love to capture the brides personality and style into every dress we create, making it so individual. Your wedding day is the perfect excuse to splurge and get an exquisite Couture Gown. View our gallery featuring just some of the many bridal gowns we have created. If Couture is not in your price range, we also have a range of pre-made (RTW) Bridal Dresses. They are also gorgeous gowns and can be adjusted to fit you beautifully if need be. All these gowns have been drastically reduced. Most bridal gowns are a quarter of the original price so you can get amazing savings. Sizes and colours are limited, we are clearing out of these dresses to create space for more gorgeous products. 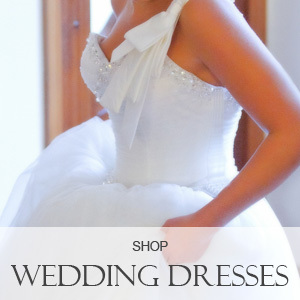 View our collection now as these wedding dresses will not last at these price. 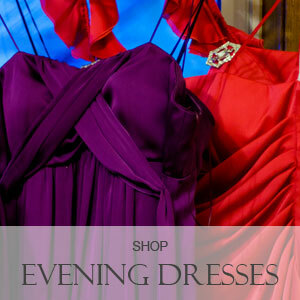 Our Evening Dress collection are great for all occasions, as bridesmaid dresses, attending weddings, christenings, formal work functions or formals. These dresses are also priced to clear, most are at least 75% off so get in quick, sizes and colours are limited. Enjoy shopping our online boutique.